It is imperative for anyone who takes interest in the Finance domain to be equipped with the skill of Financial Modeling. Financial Modeling Training program has been designed by professionals to help students develop with this most sought-after skill. With real-life business examples from the Hospitality Industry and Manufacturing Industry, among others, the course gives immense exposure to help understand how to make different assumptions for different industries and prepare a dynamic model to take informed business decisions. 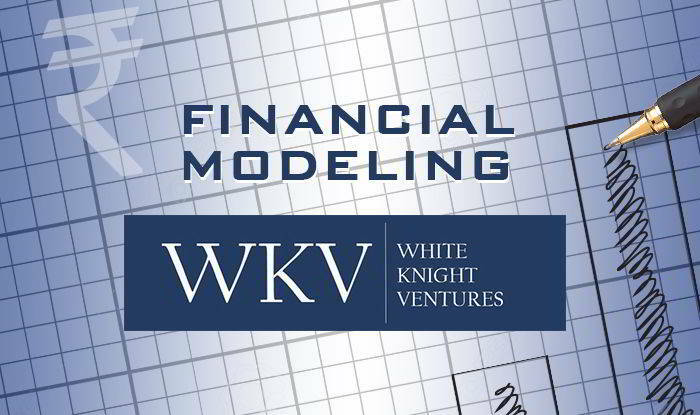 The Financial Modeling Training program is designed to offer students the intensive instruction and training needed to successfully compete in rapidly developing global financial markets. This program involves the fundamental theories and practices of valuation analysis, strategy analysis, prospective analysis, DCF modeling, trading comparable , and transaction comparables. Modeling through Excel will make the participants confident enough to create their own financial model right from scratch. This programme will enable the learners to compete successfully in rapidly expanding global financial markets by providing them with the necessary intensive training. They will develop comprehensive knowledge of various aspects of financial modeling such as DCF valuation strategy analysis, etc. The students will also learn to develop financial models from scratch by using excel. All finance professionals who wish to develop an understanding of constructing dynamic models to conduct project appraisals.